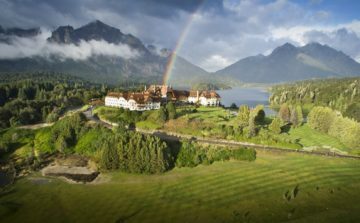 Experience Argentina golf courses, the city of Buenos Aires, the countryside luxurious Carmelo Resort in Uruguay and Uruguay golf all in one premier golf vacation. 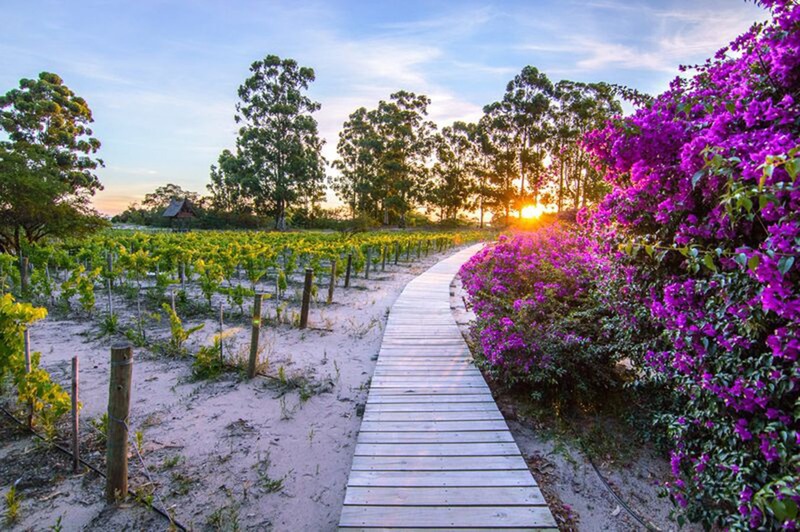 Taste the local excellent wines and enjoy recommended the activities. While in Uruguay add a tour of the city of Colonia, a World Heritage site by UNESCO. You’ll play the top two course in Argentina, Olivos and Buenos Aires Golf Club along with the spectacular Carmelo Golf Club across the river. Buenos Aires is a charming city with a strong influence of most of the main European cities. We recommend staying in the heart of the action downtown within walking distance to all that the capital city has to offer. Combining Buenos Aires with a trip to Uruguay means a quick 1 hour and very scenic ferry boat ride from Buenos Aires over the Río de la Plata River. Arrival in Buenos Aires- meet and greet at the airport and transfer the Madero Hotel, a 4 star luxury hotel located in one of the best areas of the city, Puerto Madero. Puerto Madero is a high-end district, just a few minutes walking from downtown but surrounded by excellent bars, clubs and restaurants. The Madero hotel has a rooftop bar and terrace with amazing views of the city, perfect for the summer evenings after golf. Buenos Aires is a charming city with a strong influence of most of the main European cities. Beautiful walks, avenues, parks, monumental buildings, cafes, museums and churches gathered in 26 districts, each with its own distinct personality, gives it a truly cosmopolitan air. The northern quarter resembles the most elegant areas of Paris, May Avenue and it’s innumerable cafes houses revives the flavor of Madrid’s Gran Via, the shady Belgrano streets recall the distinguished Londoners suburb, Naples seem to be present in the colorful La Boca quarter. Transfer to Olivos Golf, 40 minutes from downtown Buenos Aires. Considered the best golf course in Argentina, it is ranked 71st on the Golf Digest´s ‘Best golf courses outside US’. Transfer to Buenos Aires Golf, 45 minutes from downtown Buenos Aires. Ranked 79th out of the ‘Best 100 Golf Courses Outside the US’ and top 2 in Buenos Aires along with Olivos Golf. Transfer to Pilara a new Jack Nicklaus design or San Andrés Golf Club, the oldest in Argentina. Both under 50 minutes from downtown Buenos Aires. Transfers from your Hotel in the city to the Buenos Aires Pier. Located just 5-10 minutes from your hotel in the center of Buenos Aires. Ferry to Colonia de Sacramento / Carmelo Uruguay (Scenic 1 hour ferry ride). Cross the Río de la Plata River from Argentina to Uruguay. Arrival and transfer to the Hyatt Carmelo Golf & Spa– ranked as the best Resort in South-America by Travel & Leisure and Conde Nast Magazine. 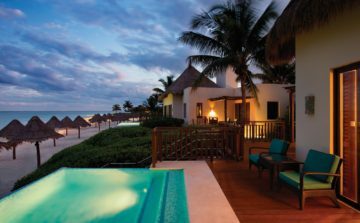 Formally a Four Seasons this 5 star resort is a spectacular treat. 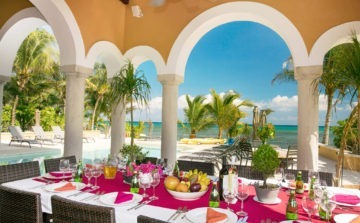 Afternoon at leisure to enjoy the pool, spa or activities of the Resort. Break from golf today…Breakfast and day at leisure to relax, taste the local excellent wines and the activities of this amazing resort. Upon request add a tour of Colonia located only one hour away from the resort, this city was declared a World Heritage site by UNESCO. Sophisticated Golfer clients can also visit a local winery or enjoy golf, fishing or other outdoor activities. Play Carmelo Golf Club located at the resort. Breakfast and morning at leisure. At 2-3pm transfer to the Port. Return to Buenos Aires - continue your stay or flight home. 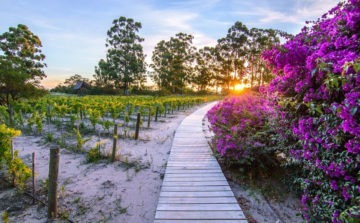 Private Port transfers in Uruguay. * Argentina golf tours can be fully customized. Considered the best golf course in Argentina, it is ranked 71st on the Golf Digest´s “best golf courses outside US. 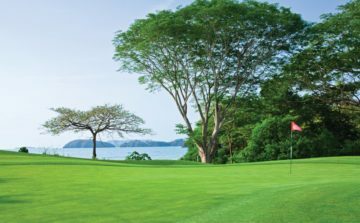 The course currently has 27 holes and it’s considered one of the best in South America for its beauty, tight fairways and fast greens. Olivos Golf has been host of international tournaments such as the Masters -first in South America- the “Abierto de la Republica”, the “copa los Andes”, among others. It has also been played by the best European and American players. This course has hosted the Golf World Cup on 2010 and multiple Amateur Masters. Ranked 79th out of the ‘Best 100 Golf Courses Outside the US’ and top 2 in Buenos Aires, this course and its facilities will guarantee a great golf experience…that is of course if you are not afraid to get a little wet in all of the water hazards that line the fairways. Since opening 1994, it has had the opportunity to be the host of the World Cup EMC2, in December of 2000. At that time, many of the best golfers in the world took part of the event, including Tiger Woods and David Duval. This course also hosted the Argentine Masters and the Amateur World Golf Cup. Located at the Hyatt Carmelo resort in Uruguay Carmelo Golf has one of the best golf courses in South America. 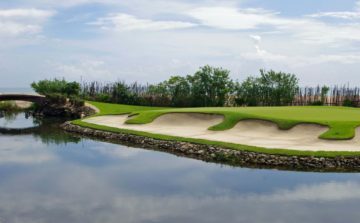 The course featues uneven fairway framed in a wild environment with lagoons is an attractive and competitive design for all kinds of players. Its 18 holes were inaugurated in the year 2000, and has been managed by Four Seasons now Hyatt.